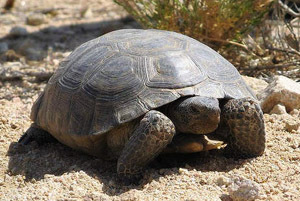 Butch, the 150 yr. old Desert Tortoise, has been returned to his family. 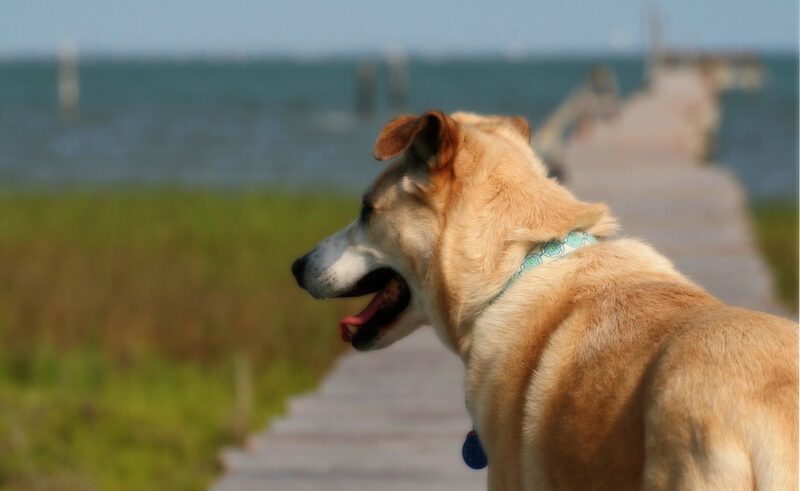 You may remember in October that Butch had gone missing from his home in Cupertino. He has been in the Carle family since 1943 and spends every winter hibernating in a toolbox in the couple’s closet. 15 years ago a Stanford tortoise expert estimated Butch was 135, which was already quite long lived for a desert tortoise. Butch the desert tortoise is missing and it’s feared he was stolen. He has been cared for by two generations of the Carle family of Cupertino, CA and before that he belonged to a third person. This desert tortoise is a beloved member of the family who hibernates in a toolbox in the couple’s closet and has an independent streak. The family thinks Butch was taken while Penny Carle was in the hospital. I grew up with rescued box turtles and I have to agree that they can have personalities. My parents still have one named Big Momma who is very sweet and is at least 30 yrs. old.